If you are in the market for a guitar or bass guitar package you may very well be concerned about making such a large purchase over the internet. The fact of the matter is purchasing a bass guitar on the web is one of the most practical ways to buy a guitar or bass guitar. Let’s take a look at the key things regarding buying a guitar pack or bass pack on the web and get you pointed in the right direction so you can get a great deal on an instrument that is perfect for you. First off, one of the most important things to remember is that the guitar itself is the most important part of the transaction. Most guitar and bass packages will list the model number of the instrument right on the website. This is important to know because the guitar is in all likelihood sold separately, so you’ll want to have this information handy. Now you can begin to start looking for the individual product pages and check out any available reviews from actual customers who have purchased the guitar or bass individually. This is a great way to get focused and relevant user reviews and pro/cons lists about the guitar or bass guitar. This is a critical step since it can make the biggest difference when trying to figure out which guitar or bass guitar package is of high quality and worth your investment. Keep in mind that most of the “extras” that come with a guitar package are just that…extras. It’s nice to have extras but you don’t want to base your purchase on that alone, it’s merely a distraction. The advantage of purchasing a package like this with nice additional extras is that you have everything right out of the box to get started playing. You really don’t need to worry about this though since as you get better at playing you’ll need to upgrade to newer equipment and accessories. The most common first big upgrade is a new amplifier. Many of the little extras like books, strings, and carrying cases are great for just about any beginner. Simply make sure you don’t make them the deciding factor when shopping for your new guitar package or bass guitar package. 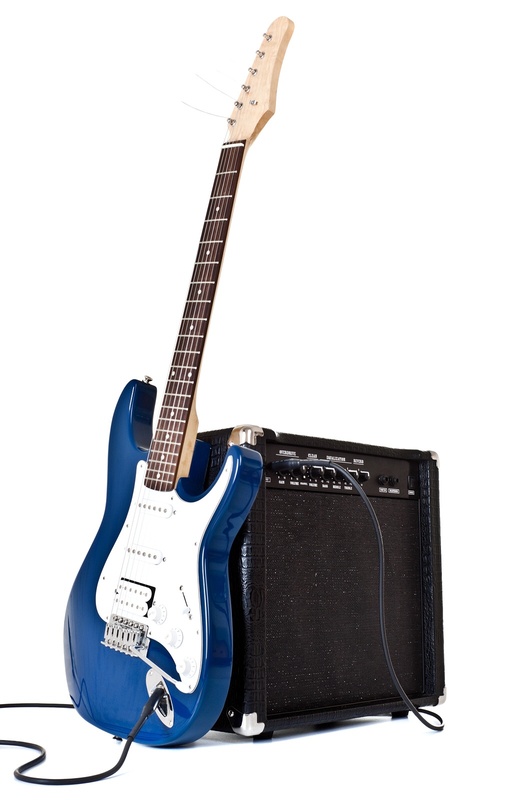 The top 3 main reasons for buying a guitar or bass guitar package on the internet are naturally: convenience, variety of selection and competitive prices. Aside from the obvious speed and convenience of being able to shop and order from the comfort of home many web based shops offer a far better variety of selections than your local music store does. Internet retailers also have much more competitive prices and sales way more regularly. Another great advantage to using online shops is you can take advantage of coupon codes and promo codes to get discounts on your order. To add some icing to the cake, many of these online stores also offer free shipping these days. This helps to make shopping online a no brainer. Now, how can a local music store top that? Take advantage of the advice in this article and you will wind up with a fantastic guitar pack or bass guitar pack at a great rate.